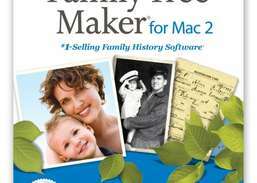 Family tree software for the Macintosh, document, store, and display information about your family. Research your family history more easily than ever. 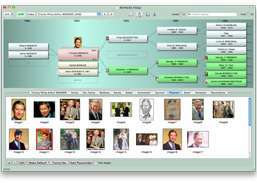 Map your family tree on your Mac. 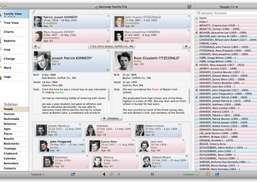 Document, store and display information about your family.